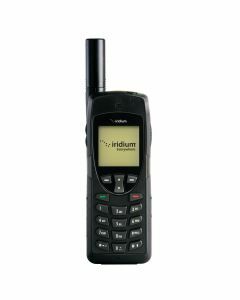 Go hands-free with the Beam SatDOCK-G 9555 (9555SDG), a docking station designed for the Iridium 9555 satellite phone. 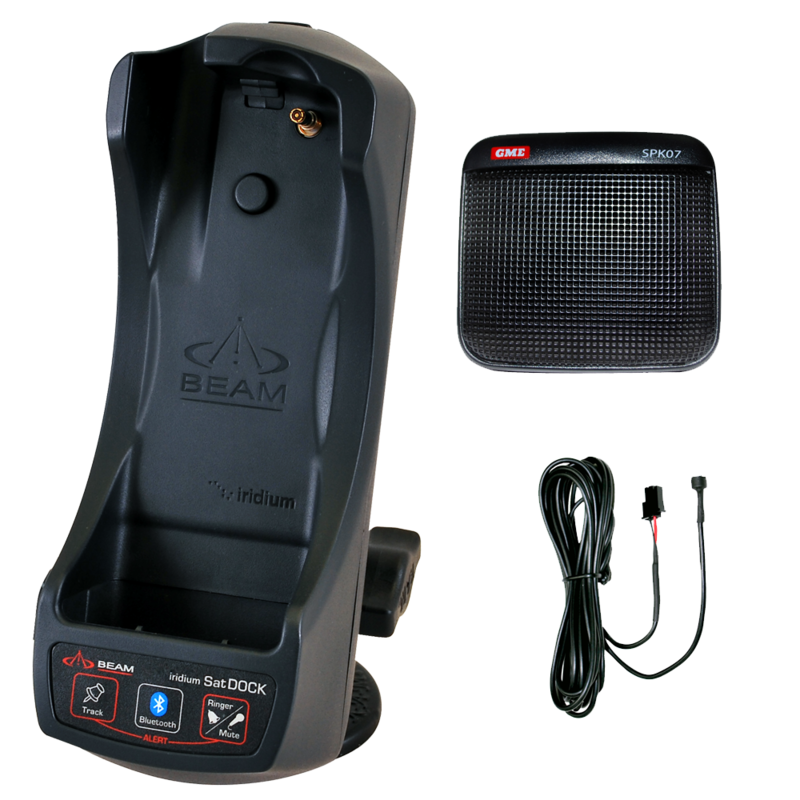 Designed for use in recreational vehicles to keep your sat phone securely in place, this docking station has it all. 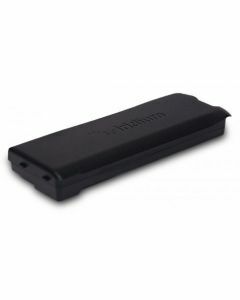 Equipped with echo cancelling technologies, this dock provides superior voice quality even in noisy environments. 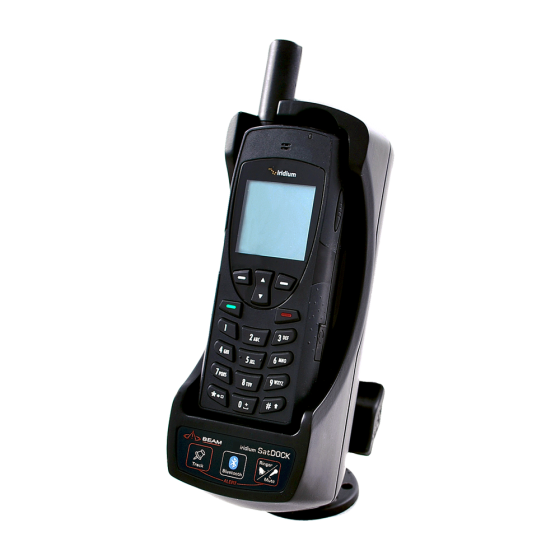 The click-to-lock mechanism makes it easy to insert and remove the handset with the press of a button. You can even use the phone's features while docked, including SOS emergency button and the earpiece jack. 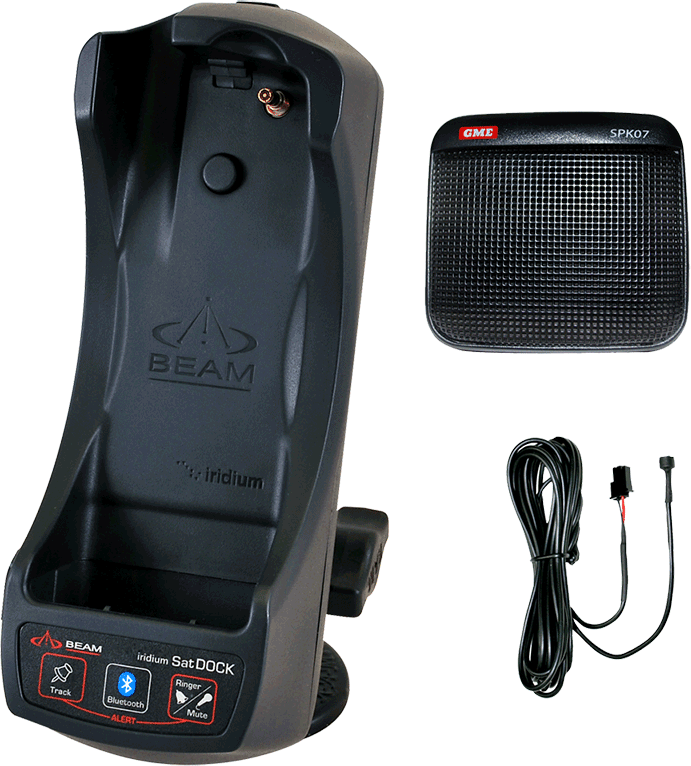 The Beam SatDOCK-G 9555 (9555SDG) is loaded with features that will take your sat phone to the next level. 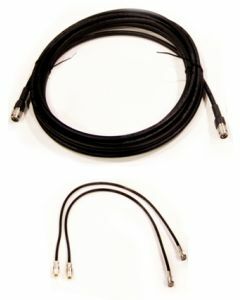 Built-in data and power connections (USB data port, charging dock integrated antenna) means you can keep all cables and cords permanently connected. 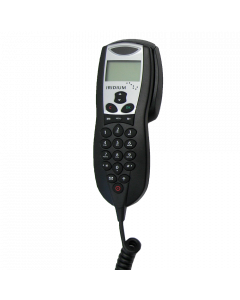 Choose additional compatible accessories such as the active privacy handset or the fully featured Beam RST970 Intelligent Handset (both sold separately) for added convenience.